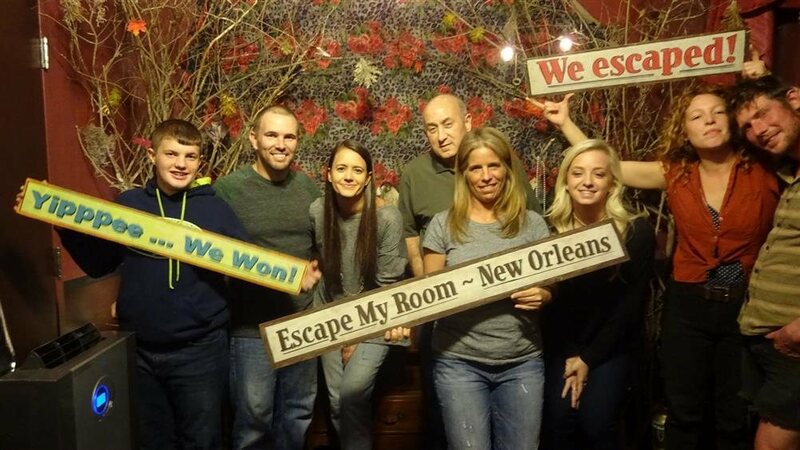 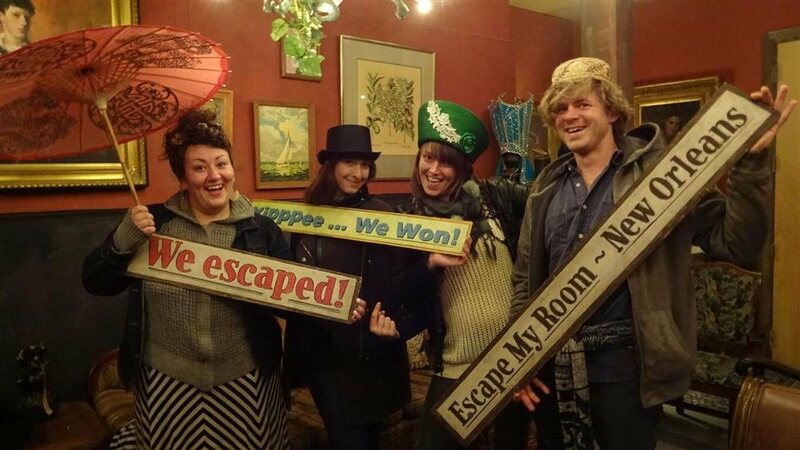 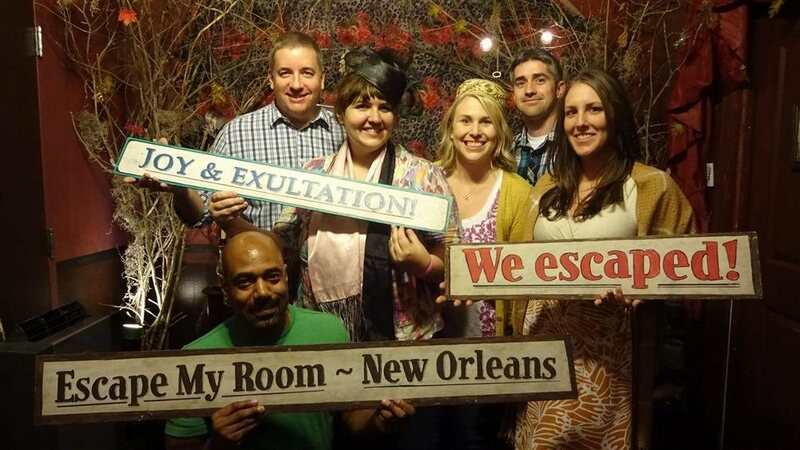 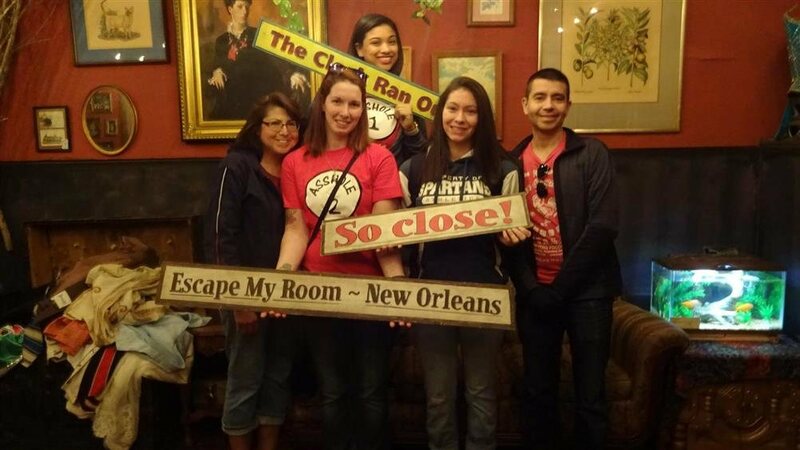 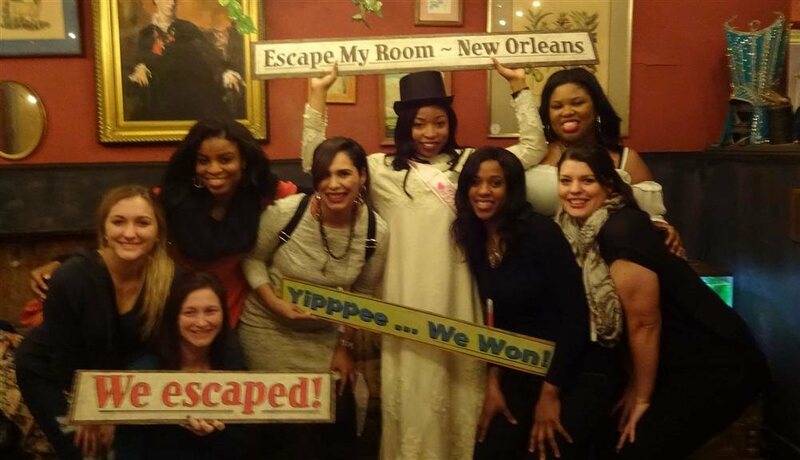 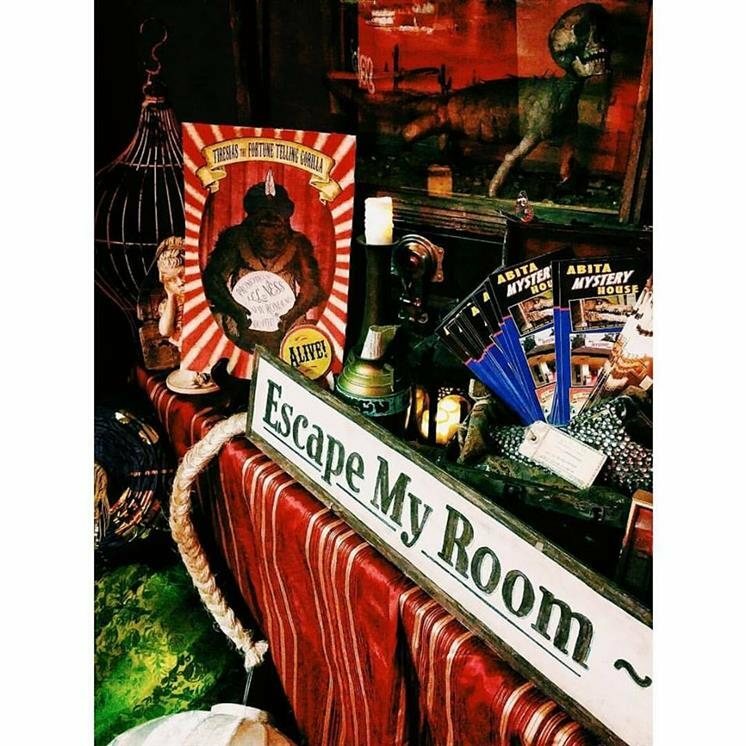 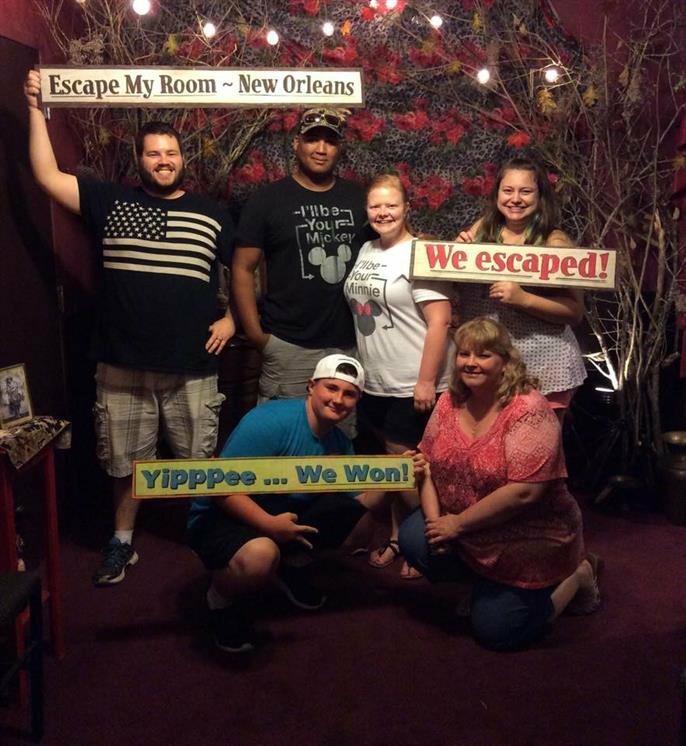 Escape My Room features rooms inspired by the DeLaporte mansion which was torn down to make way for a new hospital complex near the Superdome. 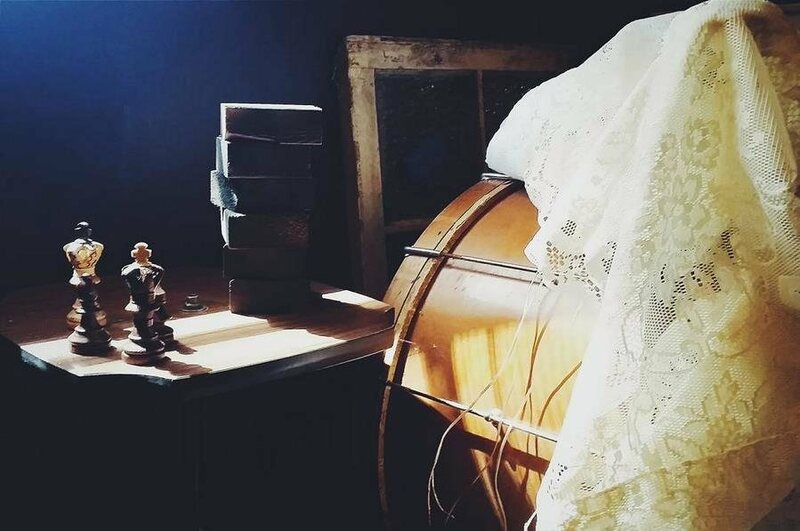 Before the house was demolished, everything within it was removed and placed into storage. 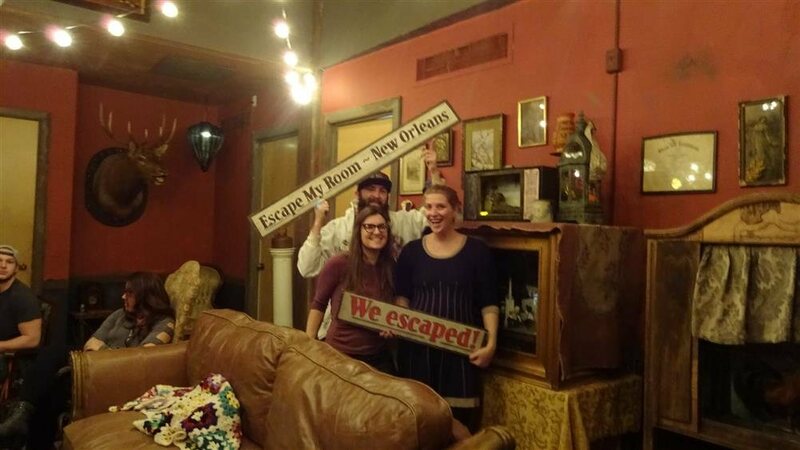 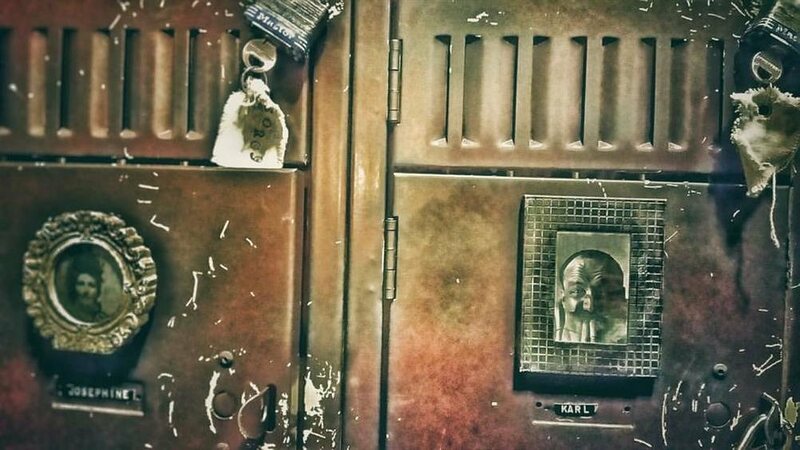 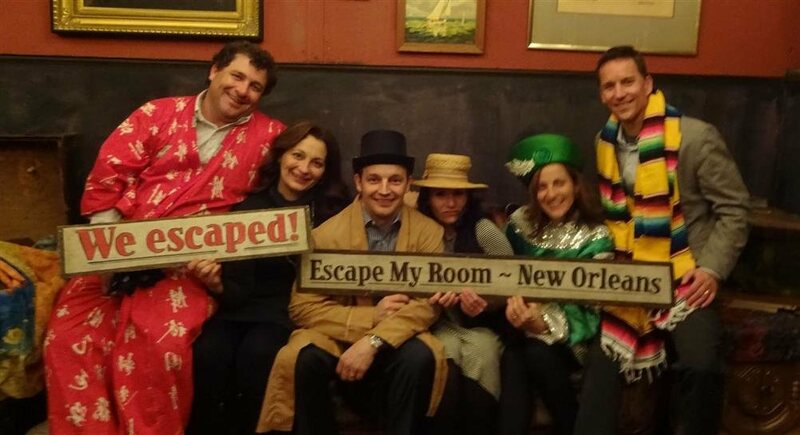 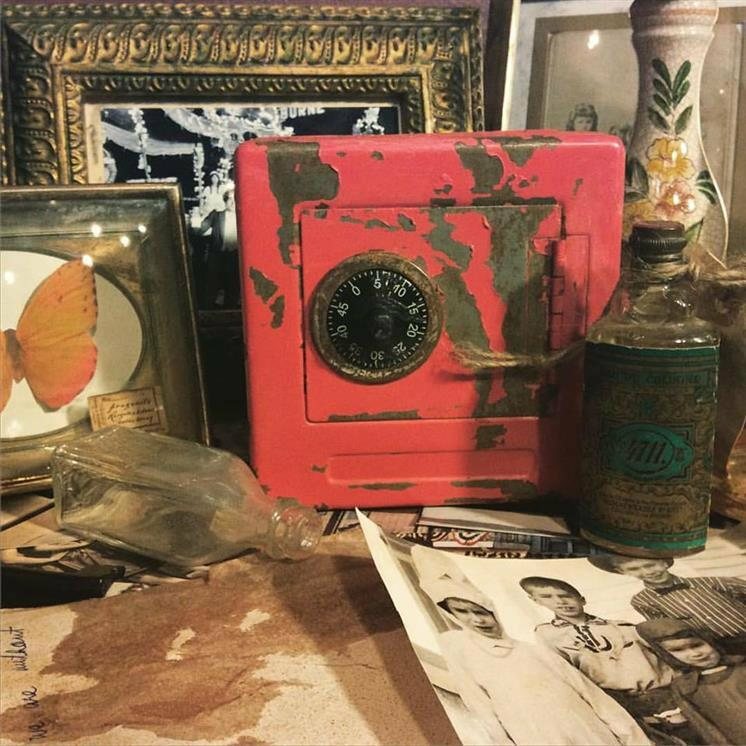 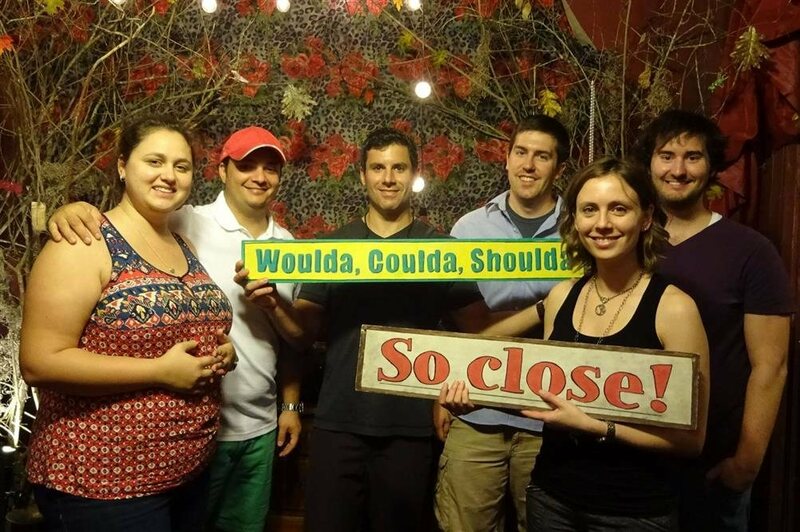 In each escape room you will uncover mysteries involving the secretive DeLaporte family and their hidden role in shaping the history of New Orleans. 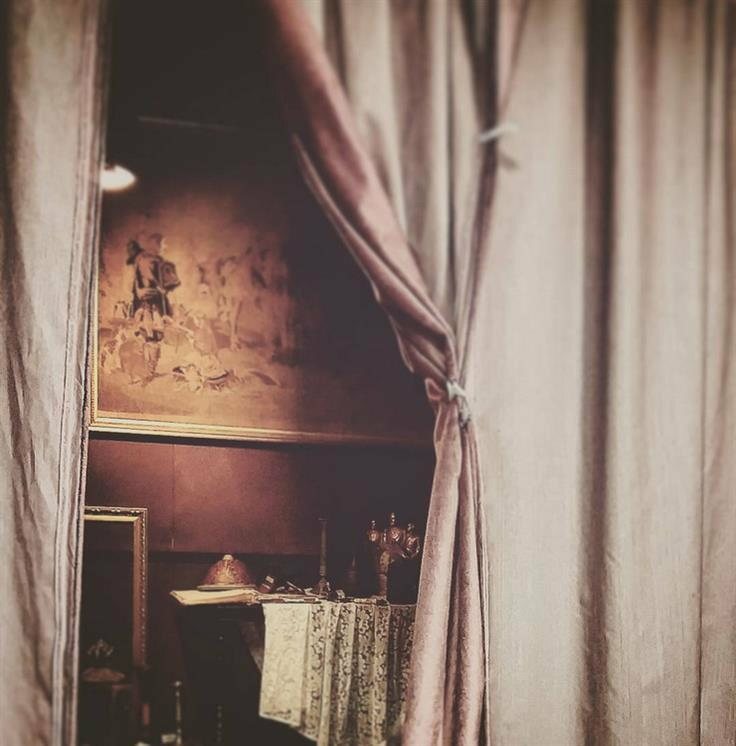 The year is 1990, and Odette DeLaporte has invited you to her study. 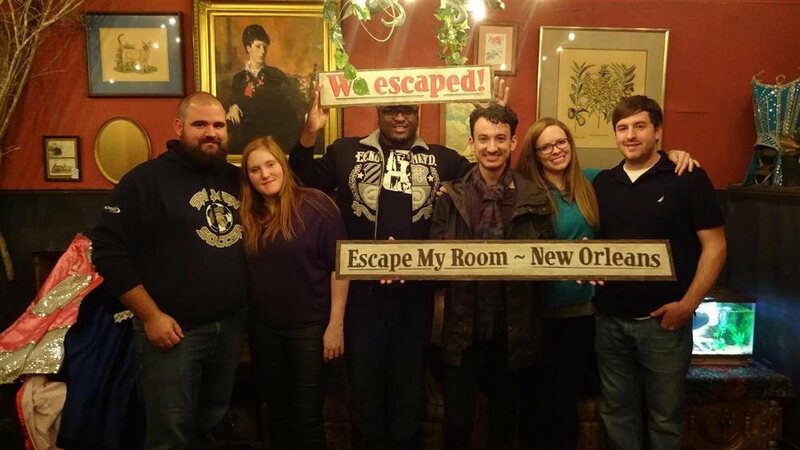 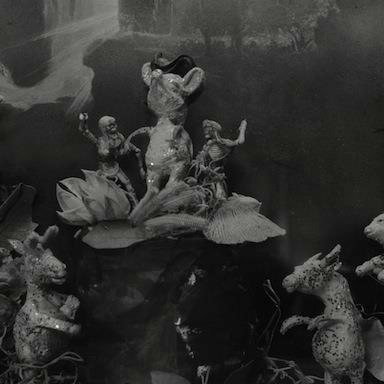 As the last remaining heir in New Orleans to the DeLaporte fortune, she needs your help locating a treasure which went missing a long time ago.The reclusive matriarch has not been seen in public for quite some time, yet she has agreed to meet with you with the hope that you can recover what’s been lost. 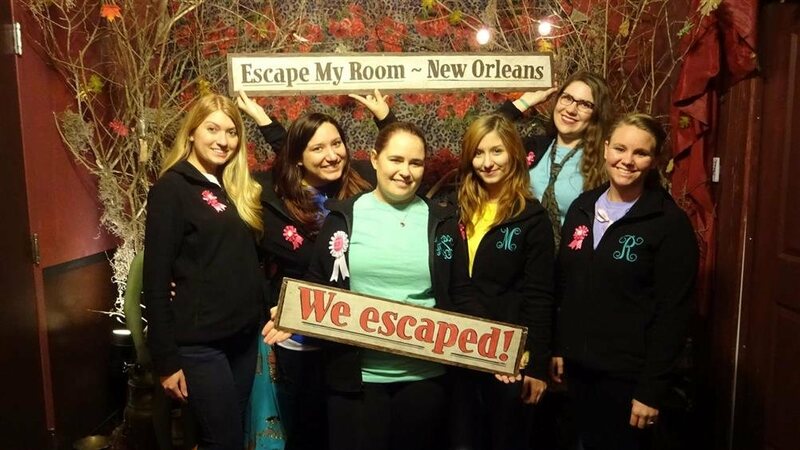 of jazz and Mardi Gras Indians.